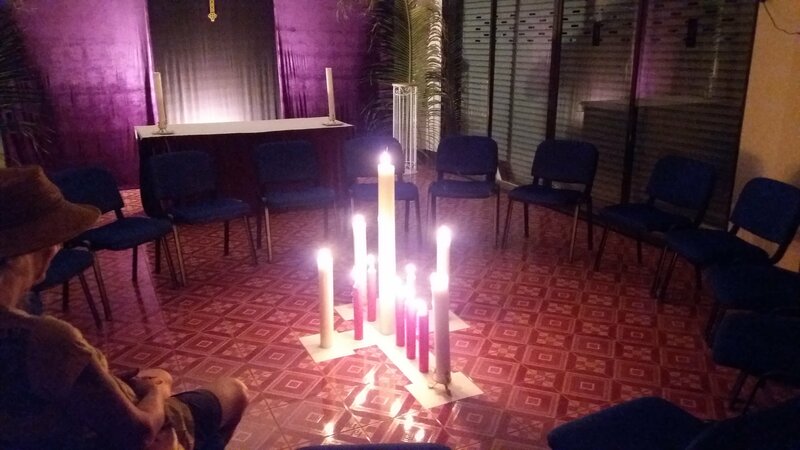 All Saints, Chiang Mai, is holy ground, for it is a space set apart for the worship of God. It is not as old as the thousand year old churches I visited in England this summer, nor as grand as the 150 year old cathedral in Hong Kong, but it is holy ground, none the less. I am really excited about this new year at All Saints: I am excited about my new teaching schedule, it means I will have much more time to serve the church here, I am excited about Deacon Gene’s arrival, we can support each other in so many ways, I am excited about our growing and interesting congregation, for together we are the body of Christ, and I am excited about the stewardship campaign we are about to embark on, for it will enable us to do so much more! Perhaps this year we will have to move to somewhere bigger, or even build our own place, but right now this is holy ground! Come and join us on that holy ground this week, and allow God to prepare us to change God’s world and build God’s kingdom! Our bible readings for this Sunday are Exodus 3:1-15, Romans 12:9-21, and Matthew 16:21-28, and we will be singing the hymns All Creatures of our God and King, Beauty for Brokenness, Break Thou the Bread of Life, and From Heaven You Came. The readings can be found via this link ! We will have a potluck lunch this Sunday following our morning worship. Please bring food to share. All are welcome. Risking death to save life! 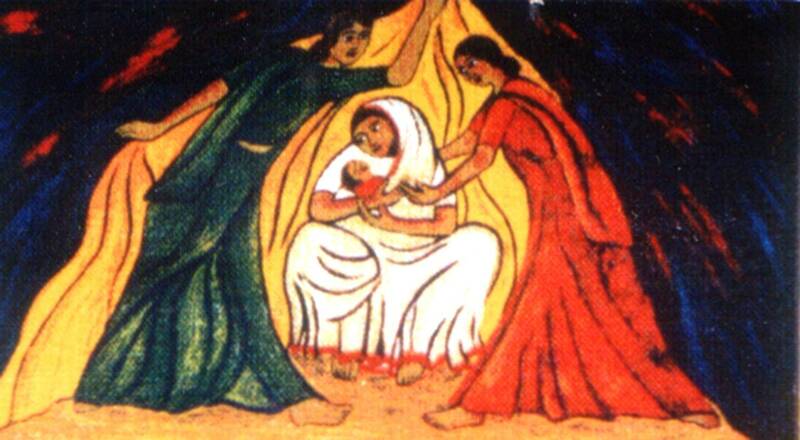 As we read in this week’s Old Testament reading, the Hebrew midwives, Shiphrah and Puah, were prepared to risk their own lives to save the lives of the babies they were delivering! How far are we prepared to risk our own lives to stand up for what is right? As we saw in the recent events in Charlottesville, taking a stand is never without risk, but as Christians God calls us to speak out and to act for justice! What is God calling us to do now? Find out this week at All Saints! Our bible readings for this Sunday are Exodus 1:8-2:10, Romans 12:1-8, and Matthew 16:13-20, and we will be singing the hymns You Call Us Lord to Worship, O God of Earth and Altar, Thou Who at Thy First Eucharist, and Lift High the Cross! The readings can be found via this link ! Theology on Tap – This Friday! Our next Theology on Tap meeting will be this Friday, 25th August. We will again meet at 7 p.m. at the UN Irish Pub! Our topic is “Love”! We will have a potluck lunch on Sunday 3rd September. Please bring food to share. All are welcome. At All Saints, we like to say that “All are Welcome”. In this week’s bible readings we see Joseph emotionally welcoming his family to Egypt, but we see Jesus initially rejecting a Canaanite woman. How can this be? Why is it so difficult to welcome people who are different from us? If we truly want to grow at All Saints then we can welcome those who are similar to us, but God calls us to reach out further. Let’s see how we can do this. Our bible readings for this Sunday are Genesis 45:1-15, Romans 11:1-2a, 29-32, and Matthew 15: (10-20), 21-28, and we will be singing the hymns Awake My Soul and with the Sun, Let Us Build a House, There Are Many Ways of Sharing, and Stand up stand up for Jesus! The readings can be found via this link ! Our next Theology on Tap meeting will be on Friday next week, 25th August. (This is a corrected date from that posted last week!) We will again meet at 7 p.m. at the UN Irish Pub! Topic to be decided! Do you have faith to step out of the boat? 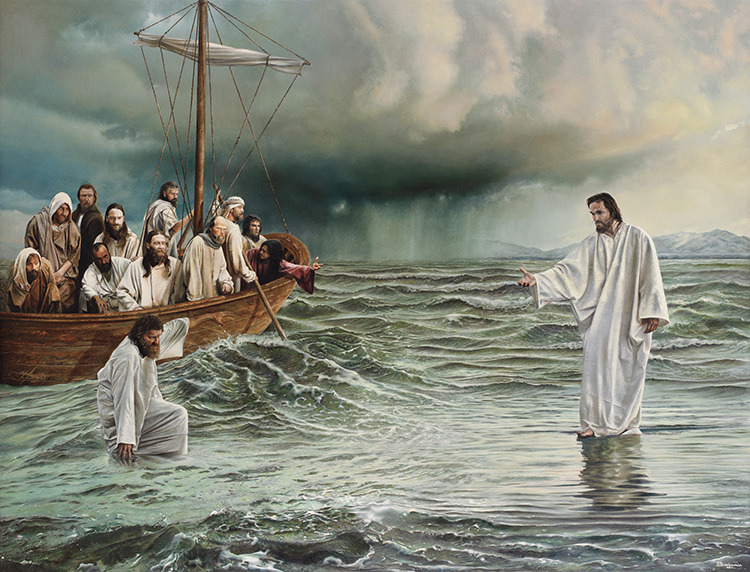 This week’s Gospel reading sees Jesus walking on the water and Peter leaping out of the boat only to lose faith and start sinking. What about us? Are we comfortable cruise passengers or are we prepared to abandon ship without a lifeboat? Sometimes God calls upon us to step out in faith! Find out more this Sunday. Our bible readings for this Sunday are Genesis 37:2-28, Romans 10:9-15, and Matthew 14:22-33, and we will be singing the hymns Holy, Holy, Holy, Jesus calls us o’er the tumult, Give Thanks with a Grateful Heart, and Christ is made the Sure Foundation! 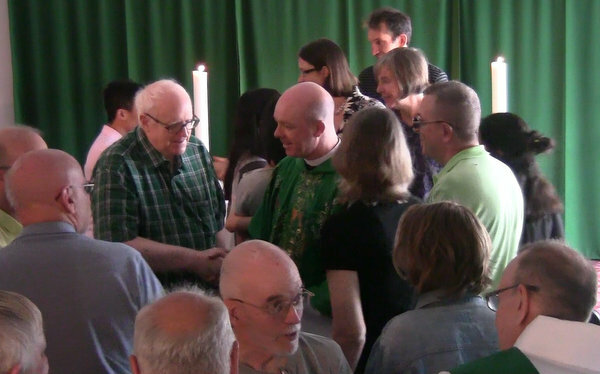 Last Sunday we welcomed the Rev. 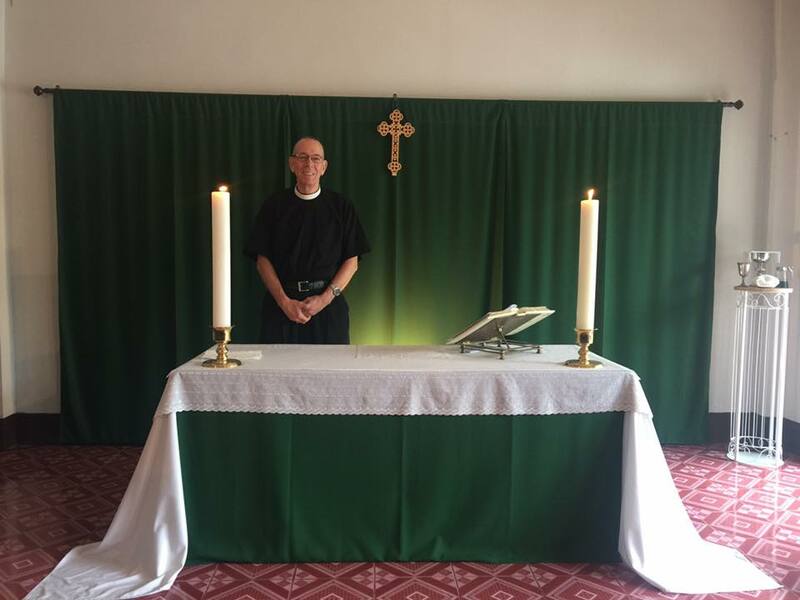 Deacon Gene Bourquin as our new deacon at All Saints. It will be a joy to have him ministering with us! 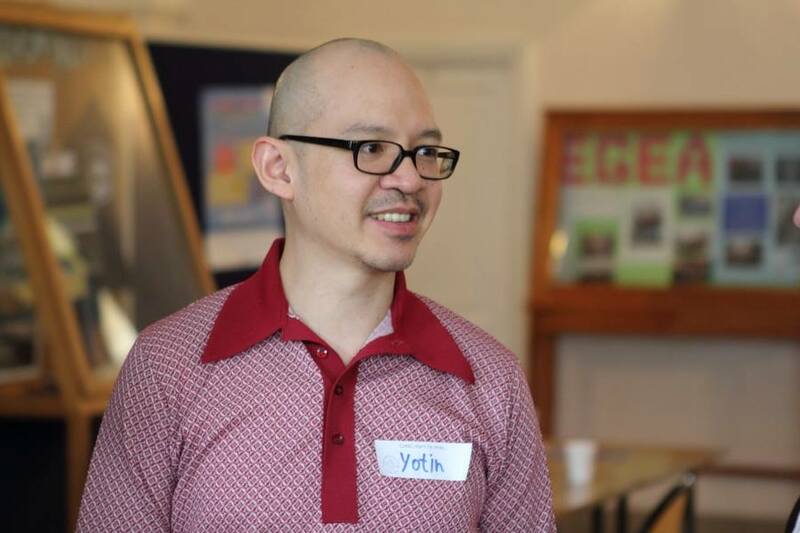 And last Sunday we also had the great delight to welcome Yotin Tiewtrakul as our guest organist. 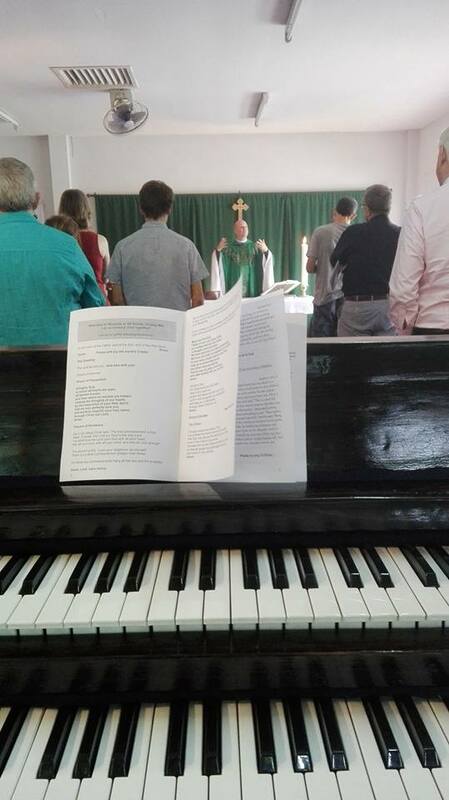 He is director of Music at the Anglican Church of Hamburg, Germany. It was wonderful to have such a gifted musician help lead our worship! And then at the end of the service we were joined by Alan Tsang, Assistant Director of Music at St. John’s Cathedral, Hong Kong! We are getting famous friends! Yotin’s view of All Saints, posted on Facebook! We will again meet at 7 p.m. at the UN Irish Pub! Topic to be decided! Fighting with God. Is it Biblical? It was wonderful to be back yesterday and see old and familiar faces, along with some new ones! If you haven’t been for a while, why not come along? Life can sometimes seem a bit of a battle. This week I have been fighting with Thai immigration, cancelled bank cards, and deflating car tires, not to mention a collapsing office chair! But should we be fighting with God? 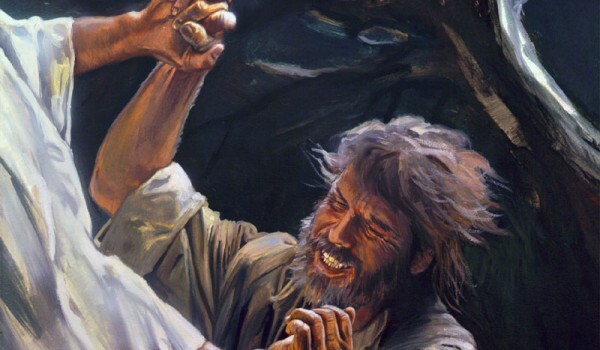 On the face of it fighting with God does not appear to be a very Christian action, yet Jacob did it, so perhaps we should too? Find out more this week! Our bible readings for this Sunday are Genesis 32:22-31, Romans 9:1-5, and Matthew 14:13-21, and we will be singing the hymns Praise with Joy the world’s Creator, Dear Lord and Father of Mankind, Take My Life and Let it Be, and Will you come and Follow Me? The readings can be found via this link!